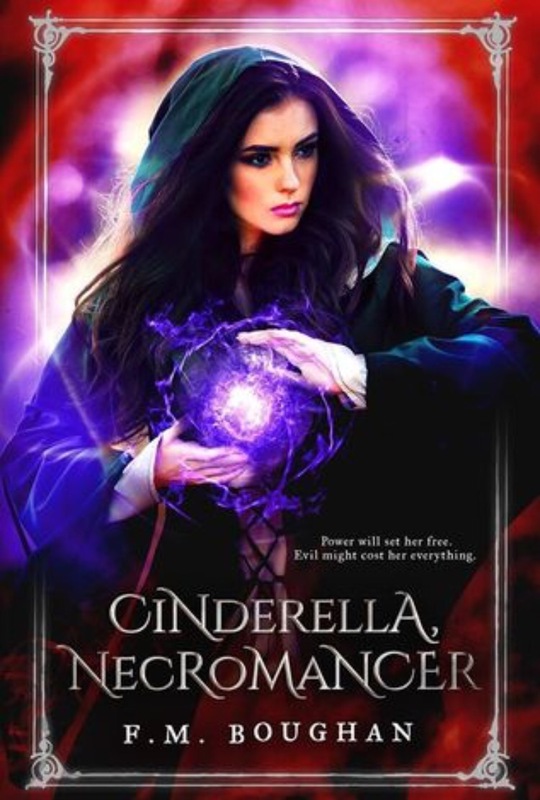 Yesterday I finished Cinderella Necromancer for this week’s blog tour with Chapter by Chapter Blog Tours. Today I am reading Demi-Gods. I won this book in a Goodreads giveaway and I was approved for it on NetGalley. I love the cover, and I’m super excited to be reading it. 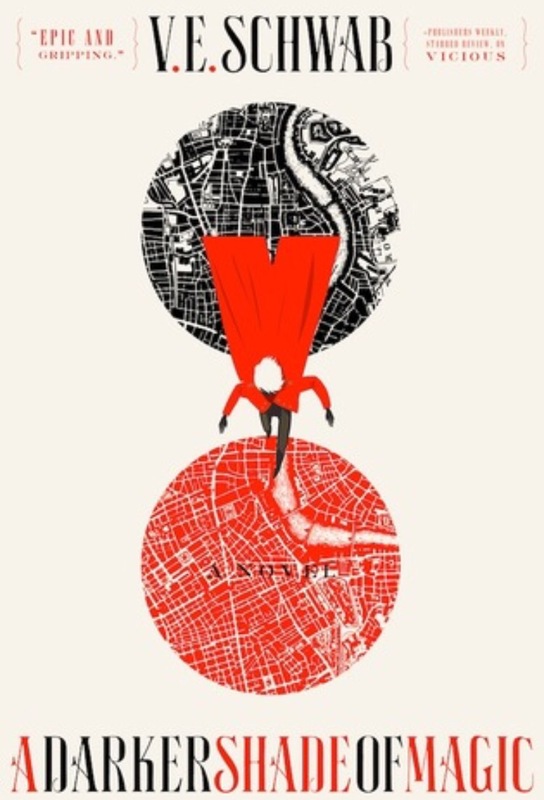 I’m also reading A Darker Shade of Magic for the readalong with Flavia the Bibliophile. The link to readalong info is here. 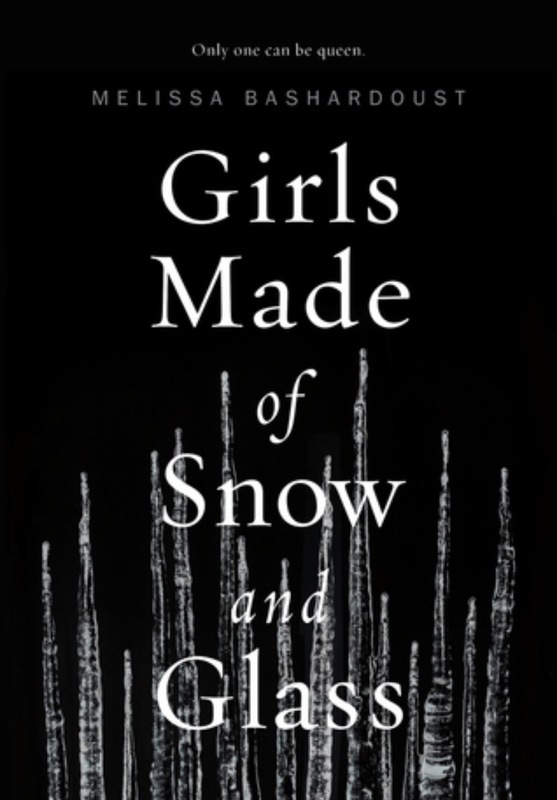 Next I will be reading Girls Made of Snow and Glass. I love retellings so I’m so excited for this book. Author jilljemmettPosted on September 4, 2017 September 3, 2017 Categories It's Monday, What Are You Reading?